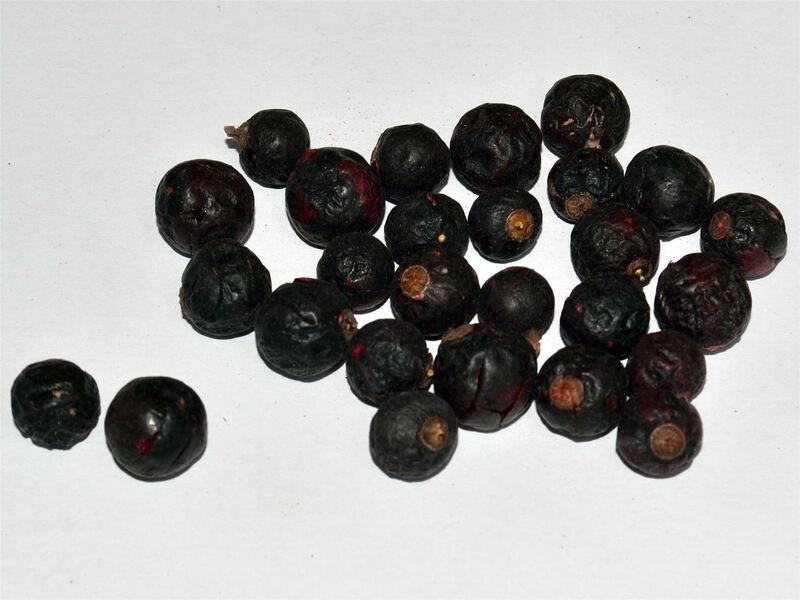 Dried red- and blackcurrants reveal their taste even more because the drying process makes them sweeter. Dried redcurrants and blackcurrants are a wonderful addition to muesli or yoghurt as well as a tasty and healthy snack. Blackcurrants and redcurrants are part of the Grossulariaceae family. All over Europe, the sour redcurrants and the more tart blackcurrants are very popular garden plants. Blackcurrants contain more vitamin C than any other berry. In addition, they contain potassium, calcium, phosphorus, pectin, fruity acids and aromatic substances.